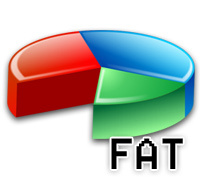 FAT data recovery software recovers lost data from corrupted, deleted or formatted VFAT, FAT16 and FAT32 Windows partition file system. Read only and Non-Destructive files recovery software examines inaccessible or formatted hard disk including IDE, SATA, ATA and EIDE to salvage lost files and folders. Provide user with Standard search and Advance search options and retrieve data back from partitioned or formatted logical disk drives. Fully partitioned recovery automated tool provide expert data recovery after the corrupted Master boot record, DOS boot record and Master file table boot sector file system from users Personal computer, Laptop, Notebook or Tablet PC drives. 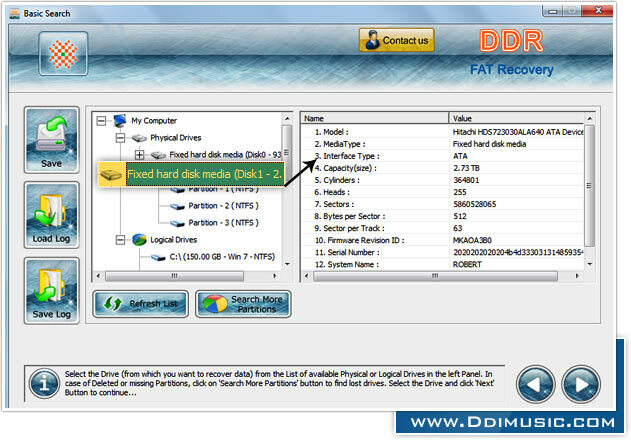 ◉ Supported File system: Data recovery software restores deleted data from FAT 16 or FAT 32 partition hard disk drive. ◉ Disk scanning technique: Scan corrupted hard disk drive to restore deleted songs, images, documents etc. ◉ Files preview facility: FAT recovery tool provides option to preview file and folders before actual recovery. ◉ Disk manufacturer support: Recover lost media files from all major hard disk brands including Western Digital, Hitachi, Sony, Seagate, Maxtor etc.